John O’Mahony TD is a native of Magheraboy, Kilmovee, Co. Mayo. He is married to Gerardine and they have five daughters. John taught as a secondary school teacher in St. Nathys College. He served Mayo and Connaught G.A.A. as an administrator, referee, player and team manager. Winner of 2 All-Ireland medals as a Mayo player. Winner of 6 All-Ireland titles and 15 Connaught titles as Team Manager with Mayo, Galway, Leitrim, St.Nathys and St. Bridgets. 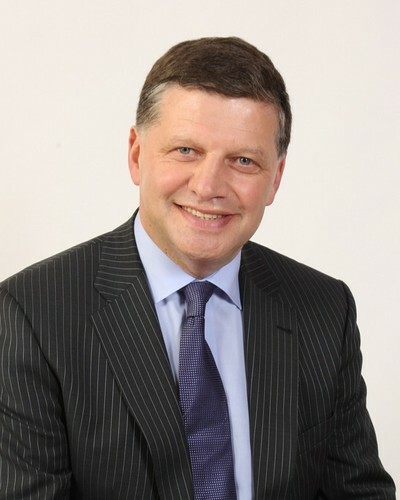 John is a Vice Chairman of the Joint Oireachtas Committee on Transport and Communications. 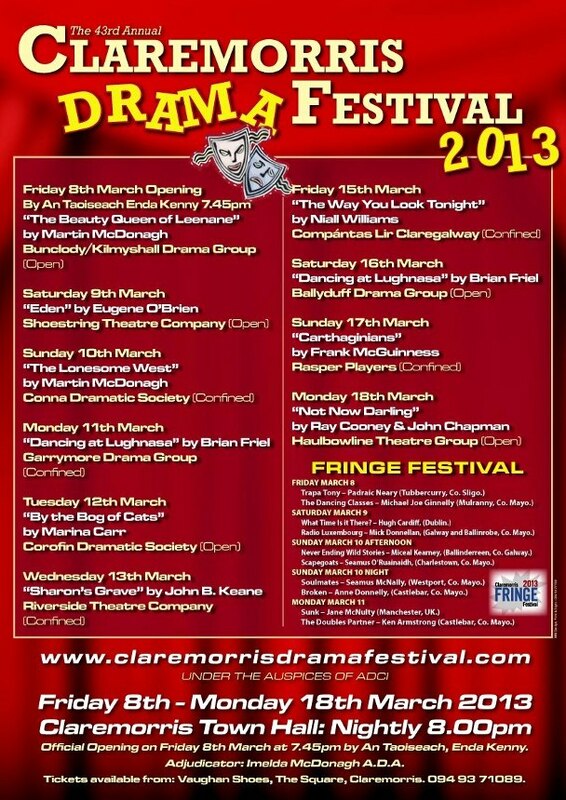 An Taoiseach Enda Kenny had hoped to attend, diary permitting, the opening of the Drama Festival. Regrettably due to Government Business related to the Irish Presidency of the Council of the European Union, he will not be in a position to attend. He wishes the Festival the best of luck. This entry was posted on February 13, 2013 by Enda McCallig.